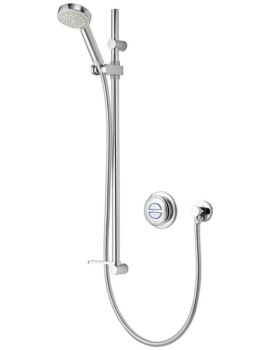 Starting from its inception in 1977, Aqualisa has been a pioneering brand, who invented the revolutionary thermostatic valve. 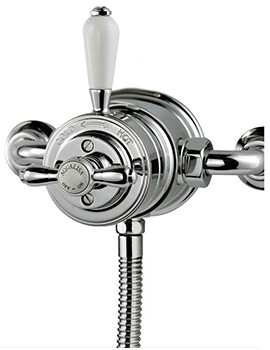 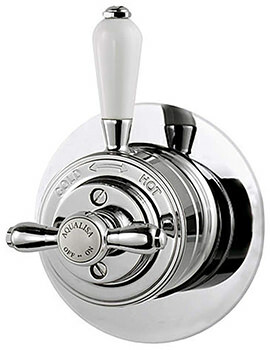 Thier bi-metallic valve was designed keeping in mind the nuances of the British bathroom. 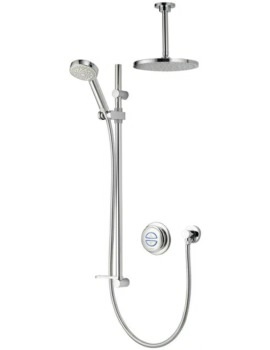 Their Showers and valves dramatically altered bathing experience after its entry into the market. 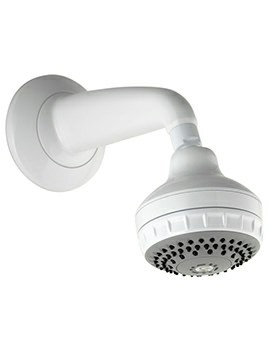 In 2003, they made another breakthrough by designing and patenting the first digital shower – Quartz Digital. 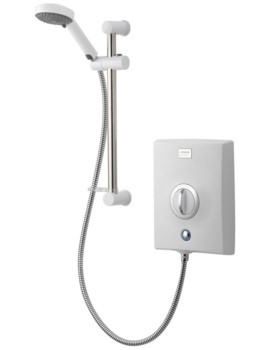 Later adopted by other makers, the digital shower is a hit with installers and consumers. 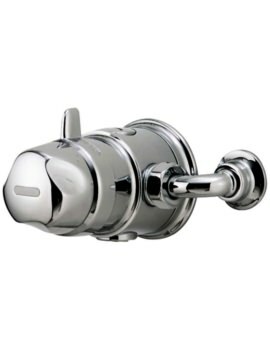 They are easy to install and are compatible with standard plumbing systems. 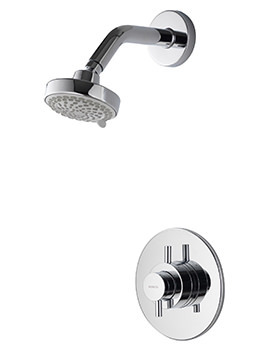 These showers are known for their intuitive functionality and eco-friendly features. 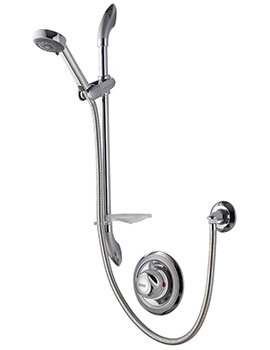 Today, Aqualisa Shower stands for innovative and pioneering technology. 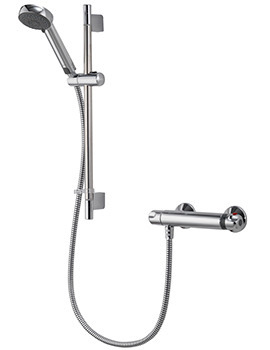 The company has won several accolades, including the prestigious 'Readers Award' and the 'Red Dot' award for its research and development. 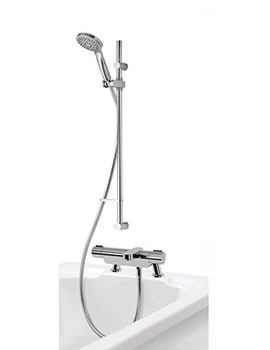 The company has a separate training academy for installers, to ensure correct usage of their products. 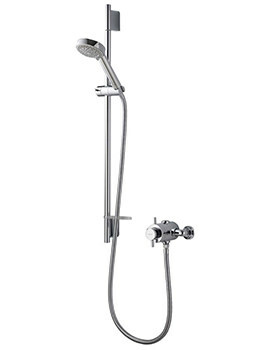 Their appealing and practical products are known for their premium performance and green credentials. 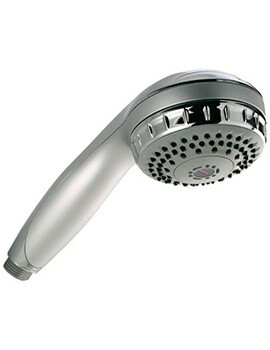 The company has been in operation for four decades. 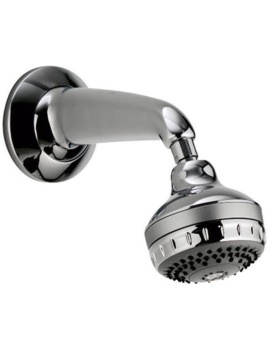 The company continues to excite and amaze consumers, trade professionals and suppliers alike with their intriguing products, which result in superb performance. 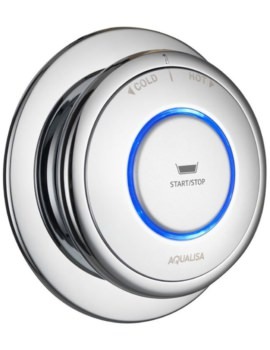 Homeowners adore products from this brand because of their flexible design and their ultra-smart controls. 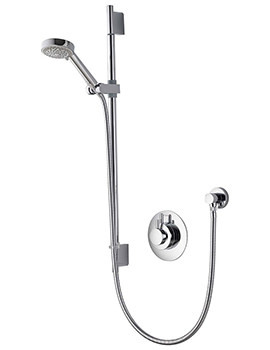 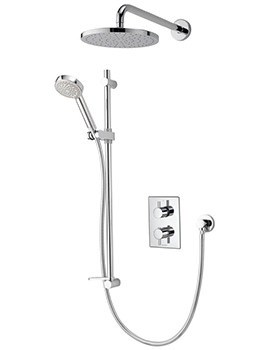 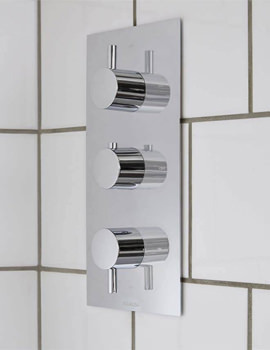 Though showers from this brand may seem to be expensive, they are well worth installing as they function well and have fabulous designs. 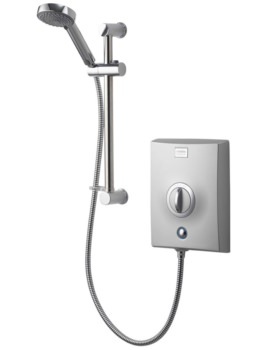 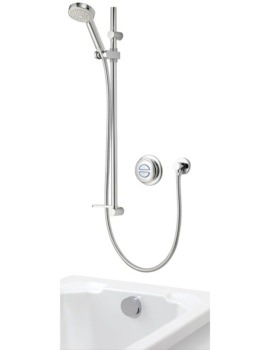 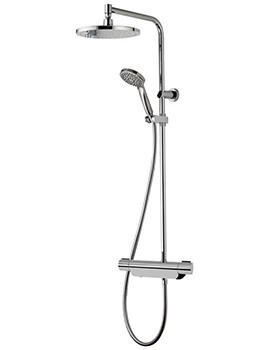 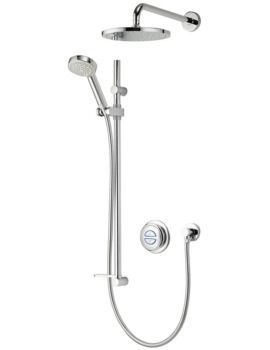 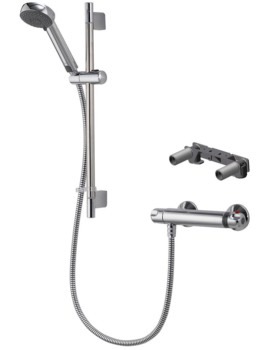 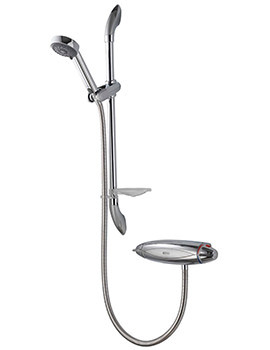 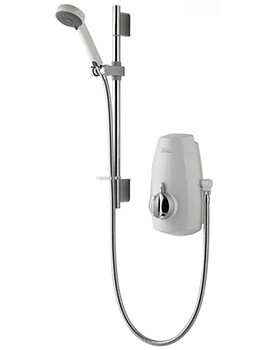 We have listed the complete range of products including digital showers, electrical and power showers. 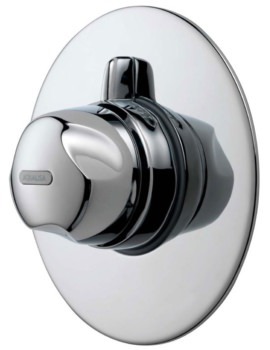 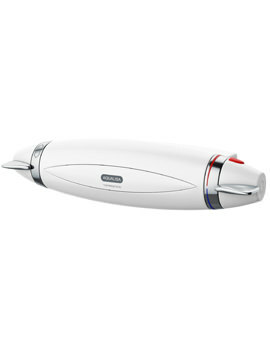 All of the products combine design excellence with style; they are functional and feature innovative controls. 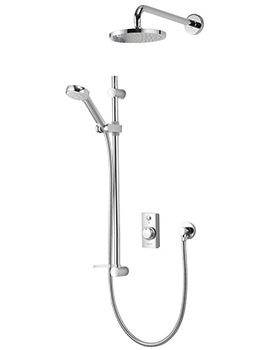 Whether you are looking for a cutting-edge contemporary or modern classic, then look no further than this brand.